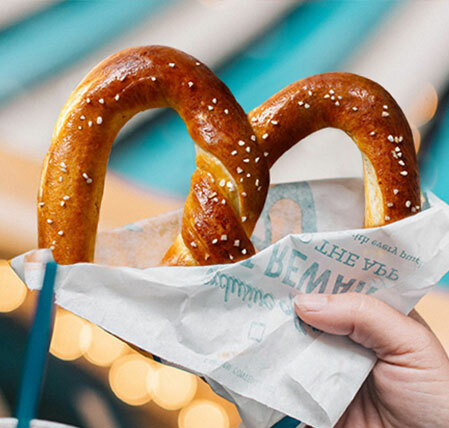 Join Auntie Anne’s during spring break for a fun Pretzel Class! The event will be held on Wednesday, April 17th right near the store! Two sessions (11 a.m. and 2 p.m.) will be offered and all kids are invited, along with a parent or guardian. Register at Auntie Anne’s, as space is limited! The cost is $5/pp. Visit Auntie Anne’s for details!